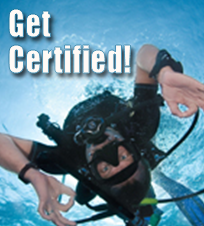 Open Water Scuba Certification is required for this class by SSI, NAUI, PADI or a recognized certification agency. 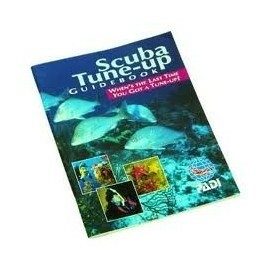 Must be able to perform complete basic open water skill circuit. Park Fees $15 per day park fees for 3 days total for Denton, DeLeon or Blue Springs Parks. 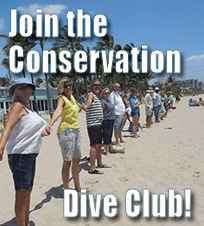 Lauderdale by the Sea or Blue Heron are free dive locations and require no park fees at all. 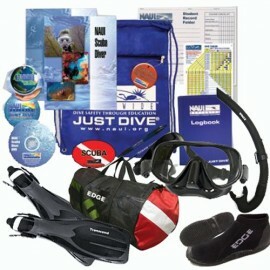 Optional Boat Dive $80 for 2 tank dive in West Palm Beach includes tanks, weights, equipment use and trainer/instructor guide. Maximum of 4 students per instructor ratio in this course. 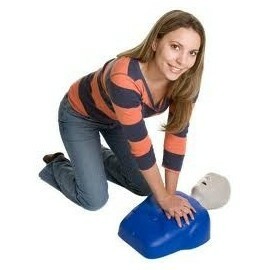 The price is for the actual class and the book pack combined, all training and equiptment needed for this course. Digital pack complete with training, log and & tables for life. Student must complete the academics in advance of the class in the workbook reading all chapters and complete all the quizs in the book prior to the first session with an instructor. There are videos or e-learning alternatives to the book if the student prefers. The student must call to book the instructor and class time: 321.299.5796 or 239.297.9447 It is recommended that you book at least 3 weeks in advanced but we can accommodate tighter schedules if needed. After payment we will send your book pack for study at home before the class starts. 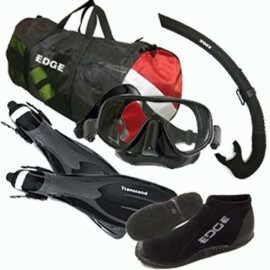 We provide all gear with the exception of a Scuba Mask, Scuba Fins, dive boots and a Snorkel. 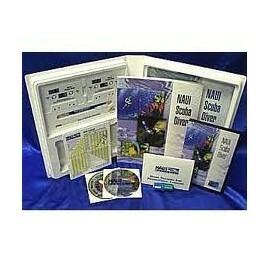 You are welcome to purchase these items on our website if needed. 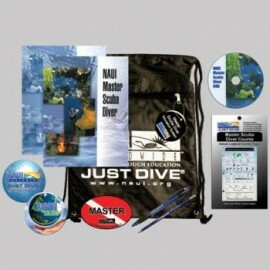 We do have a highly discounted wholesale student beginner pack that is hard to beat our price on anywhere. Please note: Accessories listing below has recommended options for these items. You can purchase these on your own elsewhere if you prefer. Please call with any questions: 321.299.5796 or 239.297.9447. 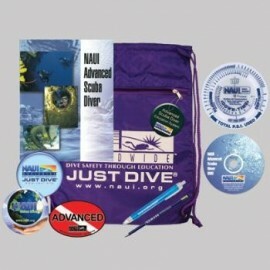 This certification if completed will allow a person to dive recreationaly using EANx or Enriched Air Nitrox gasses anywhere world wide no more than 130 ft. deep without supervision. 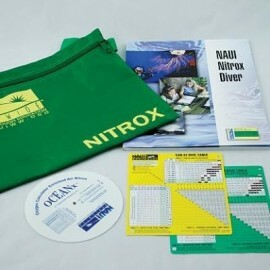 This EANx/Nitrox certified graduate will be able to purchase EANx scuba equipment, rent or buy EANx scuba tanks, regulators, analyzers or other EANx equipment and board a dive boat and dive using EANx. The student must meet or exceed the standards listed in the SSI Nixtrox/Enriched Air/EANx instructors guide book and pass the written exam in order to pass this class and receive certification. 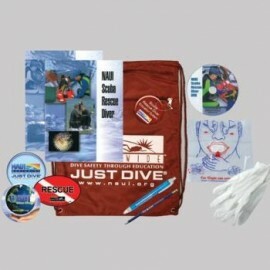 This is not difficult and our instructors are patient experts happy to provide the training in each skill until we are sure you will be a safe open water diver. 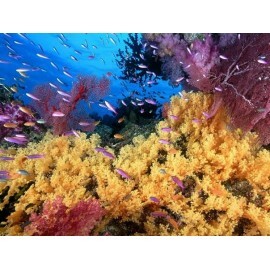 It is always recommended to get advanced training after open water certification. This is an advanced course. Must be 18 years old, complete a medical statement and waivers and be able to swim comfortably 250 yards and tread water for 20 minutes. Please call with any questions you have at all: 321.299.5796 or 239.297.9447.